Schedule an appt. Today! Click here! At TD Emory, CPA & Associates, the careful management of your finances is our top priority. We pride ourselves on giving you personalized and thorough service that meets your business or individual needs. We perform audits, reviews and consulting services for small companies to large enterprises and government agencies. Keeping up with the latest tax changes can be challenging. 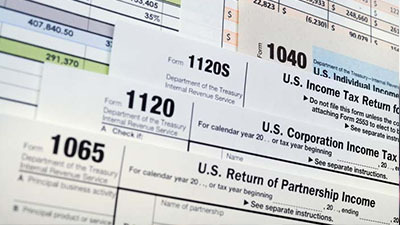 Each change can potentially impact your tax return by hundreds of dollars! TD Emory, CPA and Associates will guide you to assist in planning for your financial future. 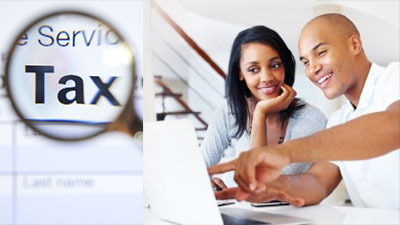 Our staff of well qualified professionals will assist you with all of your financial and tax needs. 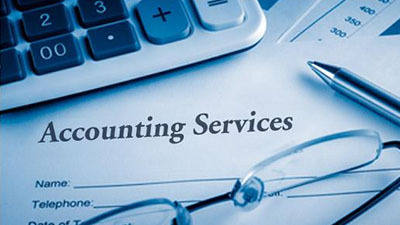 We provide a full range of tax and accounting services for our clients and offer consulting services for special needs. Please see our areas of specialization for a listing of the types of services we are most frequently asked to provide. We want to be your trusted audit, tax, and consulting advisors. Our site is undergoing many great and helpful changes. Please be sure to revisit from time to time Thank you. Tax Deadline is nearing. Find out your filing options. TD Emory CPA & Associates' overall goal is to provide exceptional value and to make each client more knowledgeable and efficient. Contact us today to discuss how we can help. Please call (301) 474-1040. Someone from our offices will respond to your request within 24 hours. Thank you for choosing TDE CPA.